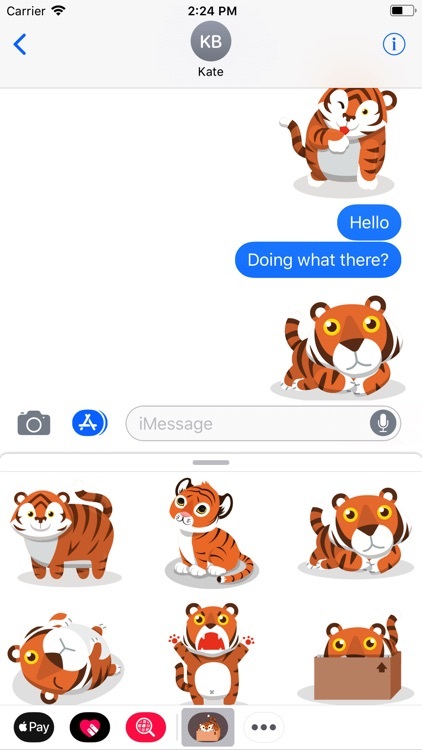 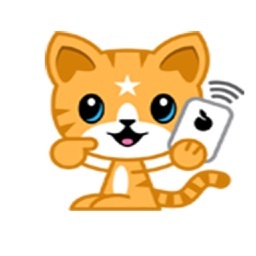 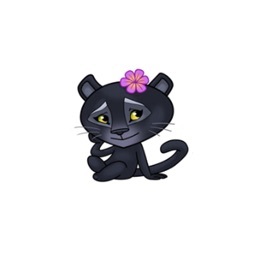 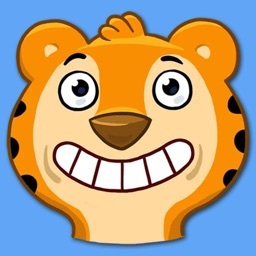 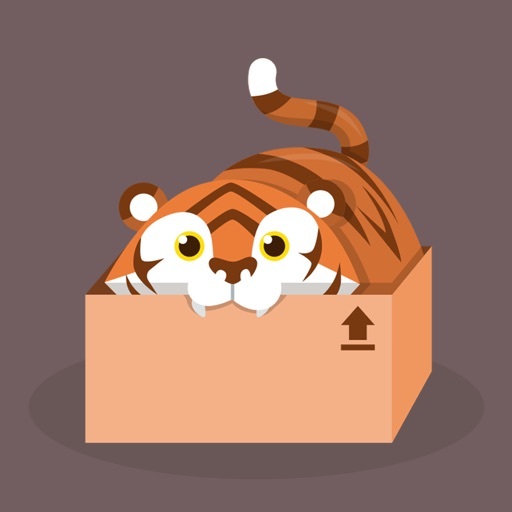 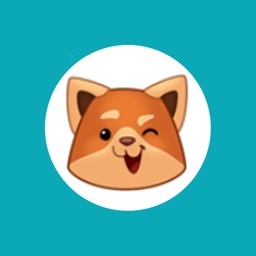 Use those tiger stickers while chatting with your friends and family. 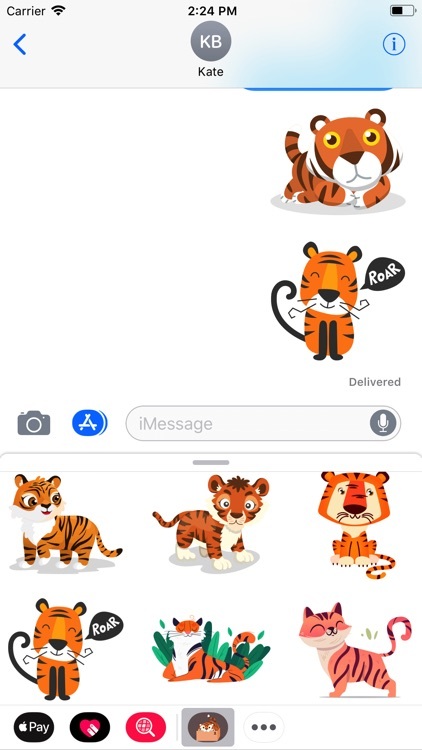 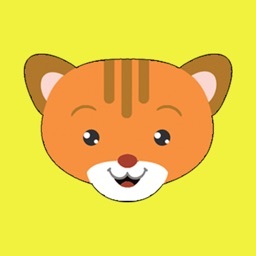 Express your emotion with Cute Tiger Roar Stickers, express more high quality image through iMessage. 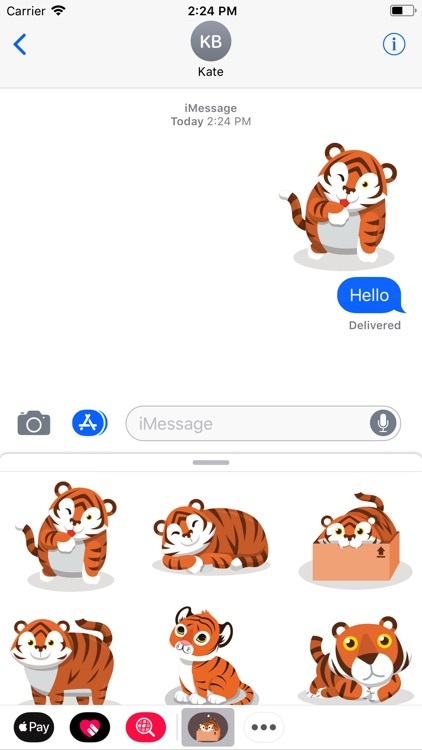 Get them now and start a conversation.